This product contains NO THC and therefore has no intoxicating effect. Increase in increments of 1 -2 mg until you reach a dose that provides optimum symptom relief while avoiding any negative side effects. Once you have titrated your dose to achieve optimum symptom relief, you can adjust your dose according to how you are feeling on a day-to-day basis. Hold for 60 secs then swallow. This product is typically used as needed / when needed to decrease pain, anxiety and improve energy. Typical Frequency to start is Early-Morning & Early-afternoon approximately 4-5 hours apart. The Sativa terpene blend can be stimulating therefore avoid use at least 4 hours prior to sleep. Avoid use in Pregnancy & Lactation. Caution using this formula with other medications that are substrates of the Cytochrome P450 3A4 enzyme: e.g. Anxiolytics, Anti-depressants, Hypnotics and, many others. Doses of CBD greater than 25mg may slow the liver’s clearance of these other medications. Discontinue this formula at least 1-2 weeks before a scheduled surgery. People who already have a liver disease such as hepatitis should avoid using Gotu kola. It might make liver problems worse. Taking Gotu kola along with medication that might also harm the liver can increase the risk of liver damage. Check with your physician prior to use if you use any of these medications and have a liver condition. 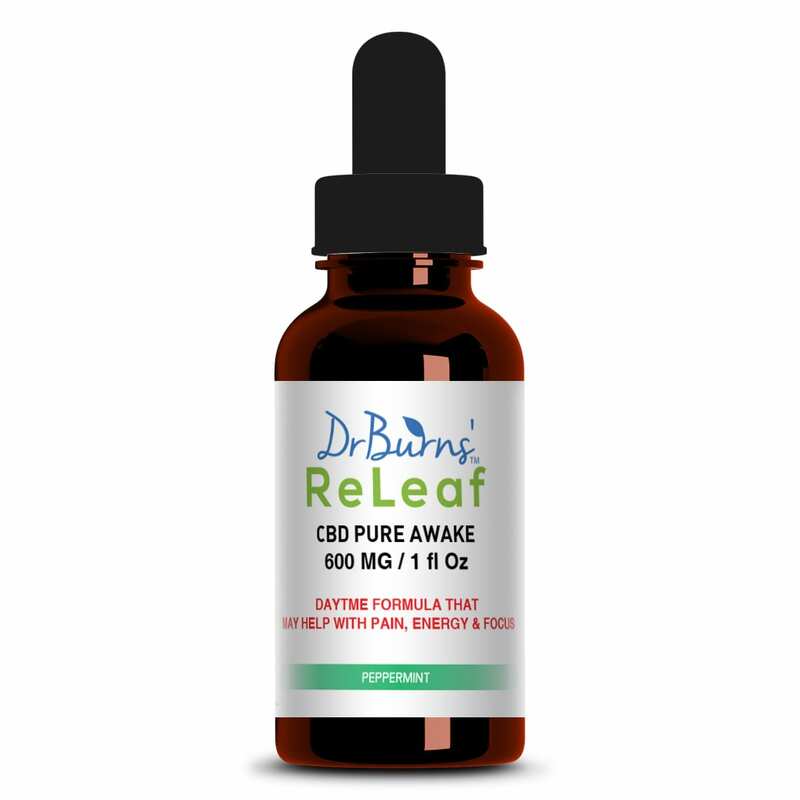 CBD can cause dry mouth, low blood pressure, light headedness, and drowsiness. Could cause anxiety in some people (sativa terpene blend); start with suggested low dose to minimize this side effect. FDA Disclaimer: The Statements on this website have not been evaluated by the Food and Drug Administration. These products are not intended to diagnose, treat, cure, or prevent any disease.